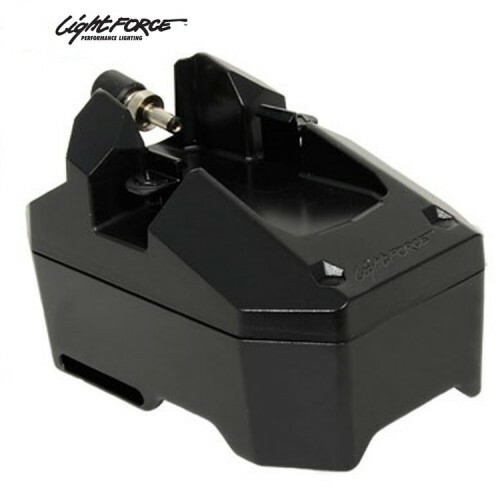 Lightforce LiFePo4 Portable power pack ON SALE NOW! The Lightforce® Lithium Iron Phosphate (LiFePO4) In Field Power Pack is the ultimate accessory to make the most of your sporting lights on location. 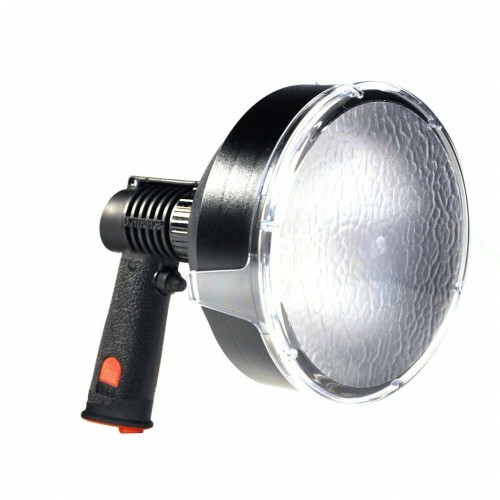 LiFePO4 allows you to power 12V lights of 100W and well beyond for extended periods, for over 1,500 cycles. 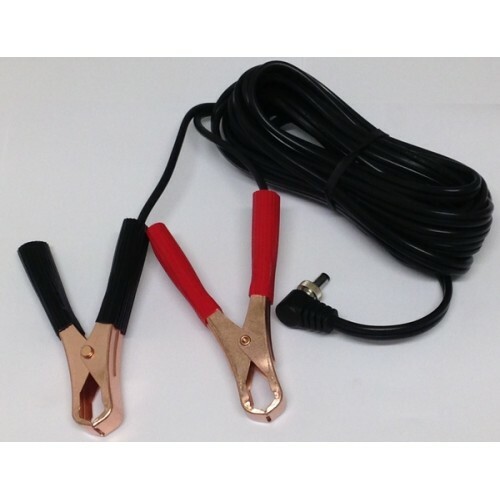 With the ability to handle high temperatures of up to 60°C (140°F) without being damaged or be used in temperatures as low as -10°C (14°F) this versatile battery can be utilised in a broad range of climates and environments. 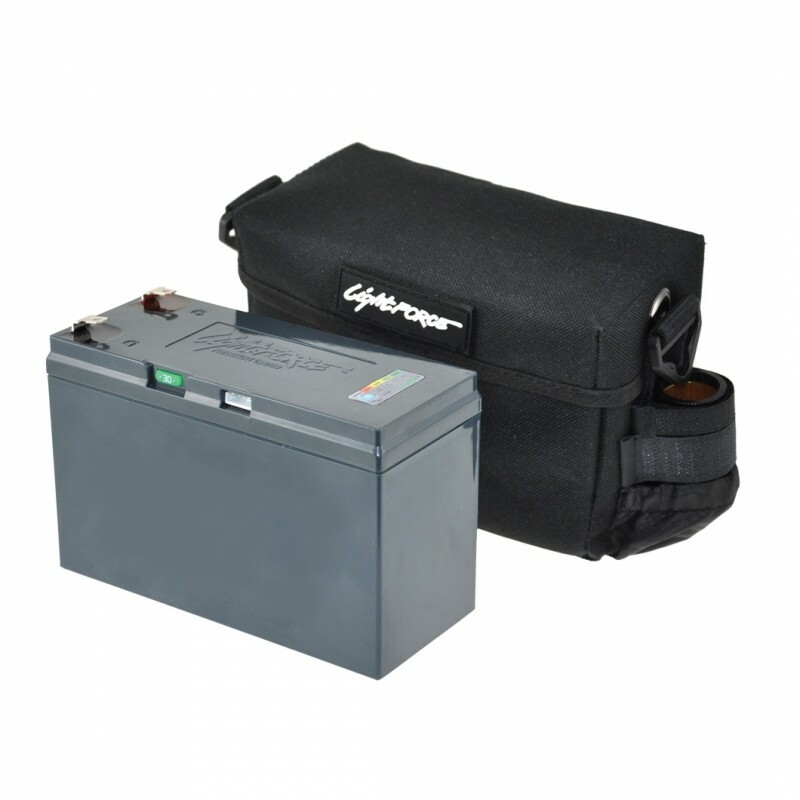 Travel far and wide with your In Field Power Pack in tow as the LiFePO4 battery is approved for both air and maritime transport with certi cates from IATA (International Air Transport Association). 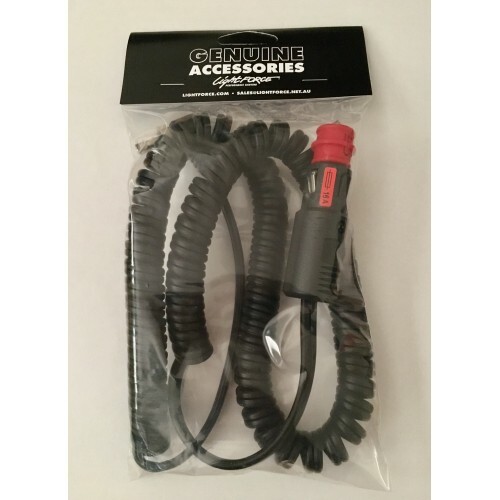 It’s virtually indestructible in the event of mishandling during charge or discharge and will not leak when carried in any orientation – built tough for the toughest of uses. In addition to compliance regarding safety regulations when travelling, you can rest assured that you’ll still be able to travel light with this battery – at a weight of only 1kg, compared to the 2.55kg SLA battery, the LiFePO4 will truly change your perception of power forever!